Chinese SUV expert Great Wall has announced an interest in buying Fiat Chrysler Automobiles. The manufacturer is the world’s seventh-largest, after reporting that it could buy FCA’s SUV brand, Jeep. Reuters originally reported information with regards to Great Wall’s interest in Jeep, which comes as a part of the Chinese firms desire to become the largest SUV manufacturer in the whole world. Although, things have developed further now: “With respect to this case, we currently have an intention to acquire. We are interested in (FCA)”. This information has come from an unnamed official according to numerous reports. 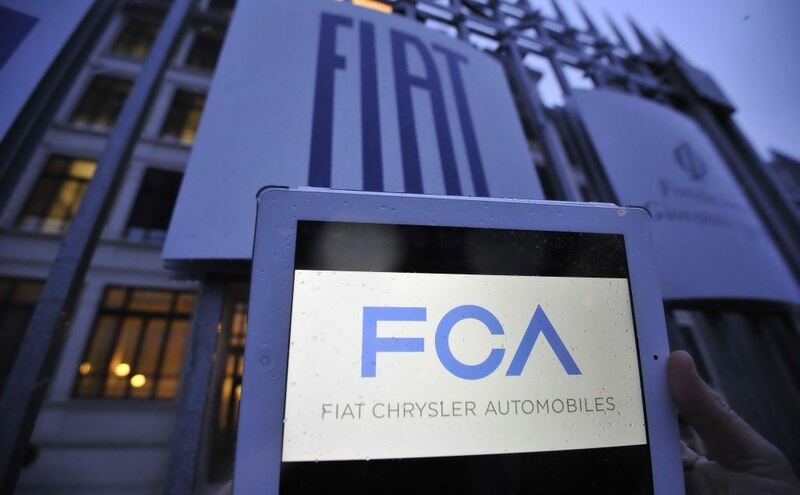 The deal has already seen FCA shares heighten by 3.5 per cent on the Milan Stock Exchange. This means it would very much be a David and Goliath takeover, while Great Wall sold approximately one million cars in 2016, whilst Fiat Chrysler sold over 4.7 million. However, Great Wall is growing fast. Its 2016 sales have heightened a huge 26 per cent and its interest in Jeep is very clear, with evidence showing that it wants to further this. According to experts, Jeep is one of the strongest automotive brands in the world. Great Wall is already China’s largest manufacturer of SUVs and pick-ups, therefore is a natural fit. Moreover, FCA’s extensive passenger car portfolio could accelerate Great Wall’s development there: as well as Chrysler and Fiat, FCA also controls Maserati, Alfa Romeo, Lancia and the RAM commercial vehicle brands. Formed in 1984, Great Wall is already represented in the UK. Additionally, the Steed pick-up is the very first Chinese vehicle to be sold over here. Prices for the vehicle begin at £18,000 and the firm is confident in its vehicles. This is due to a six-year, 125,000-mile warranty as a standard in the UK. For more motor news, be sure to keep an eye on our updates.